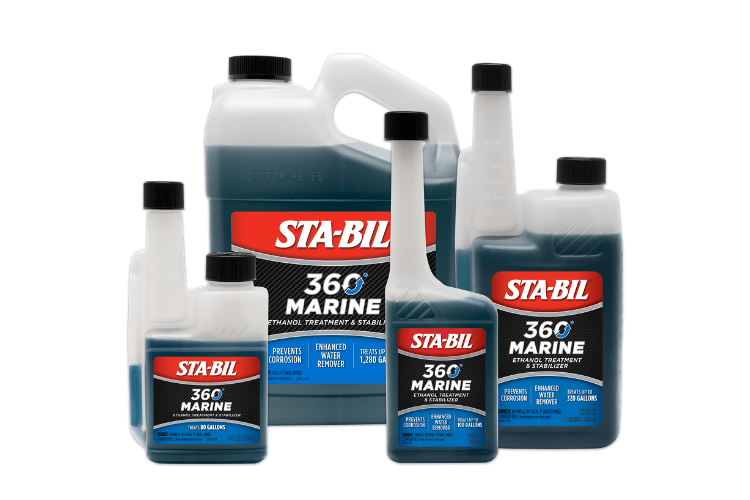 303® Marine Multi-Surface Cleaner is rated 4.6 out of 5 by 37. 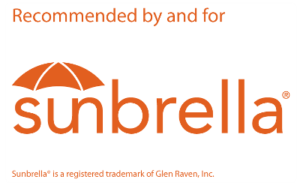 Rated 5 out of 5 by Lou1 from Great for our boat We have a pontoon boat with a full cover. It gets dirt collected on it due to the dew, and it also gets bird droppings on it. Occasionally it will also get a bird's nest or mud dauber nest under the cover. I used to have problems getting the residue out of the grain when I washed with soap and water. Not any more! 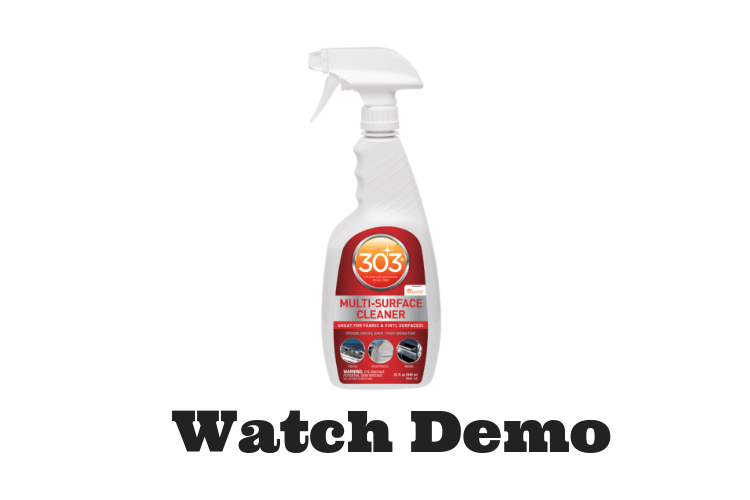 I spray on some 303® Marine & Recreation Multi-Surface Cleaner and clean with a soft vegetable brush. In just a minute the spot is gone. 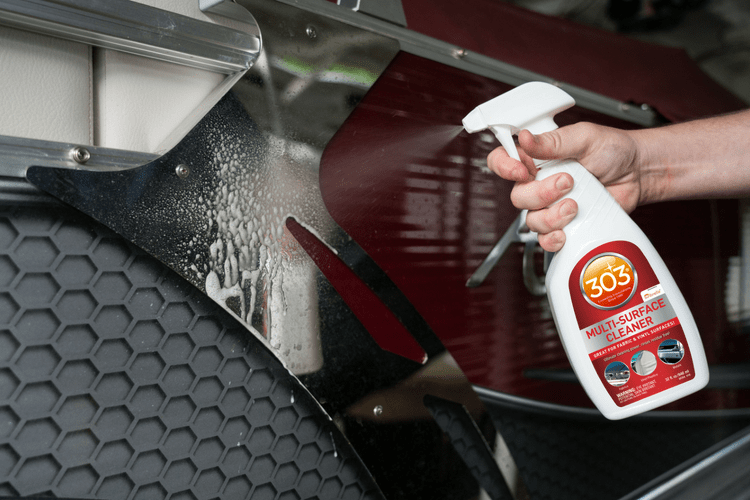 When doing the whole cover I wash it down with a very mild detergent and get the spots with the 303® Marine & Recreation Multi-Surface Cleaner. The top looks beautiful again when I am done. I love the product. 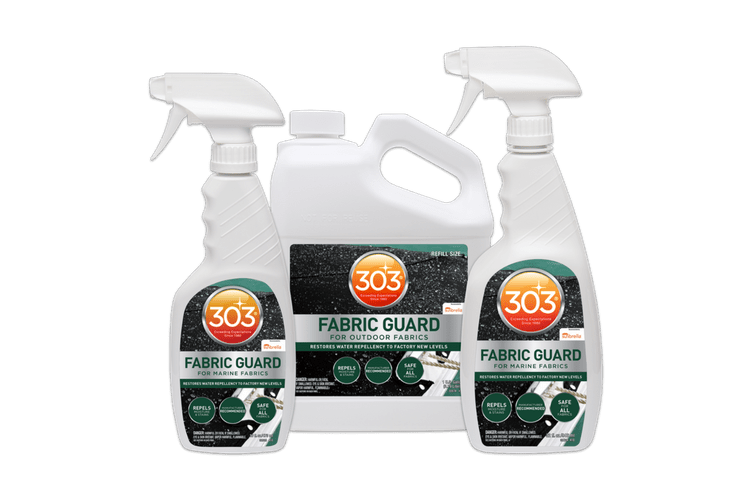 Rated 5 out of 5 by g90g00 from Deep Cleaning!! 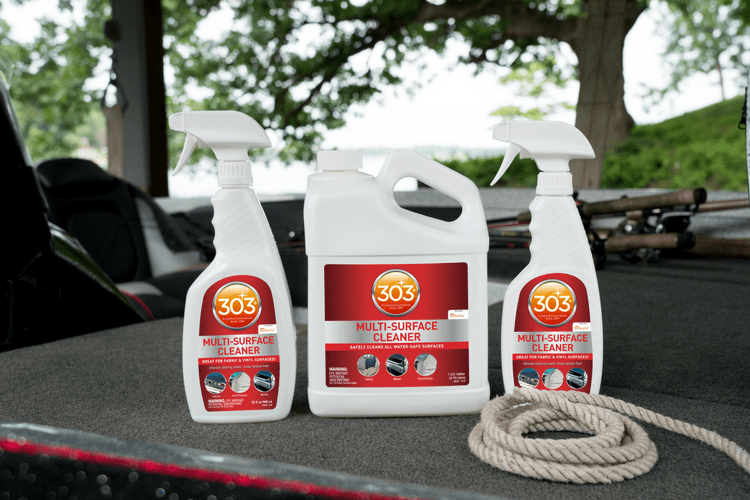 I got the 303 Marine and Recreation Cleaner to spiff up a 26 year old pontoon boat with white and gray upholstry. The white portions have a texture that tends trap and hold dirt and debris. There were other areas that had mildew as well. Following the directions, I sprayed the product on liberally working it in with a small scrub brush and simply wiped it dry with a clean towel. It now looks like brand new!!! This is a great product and highly recommend it. 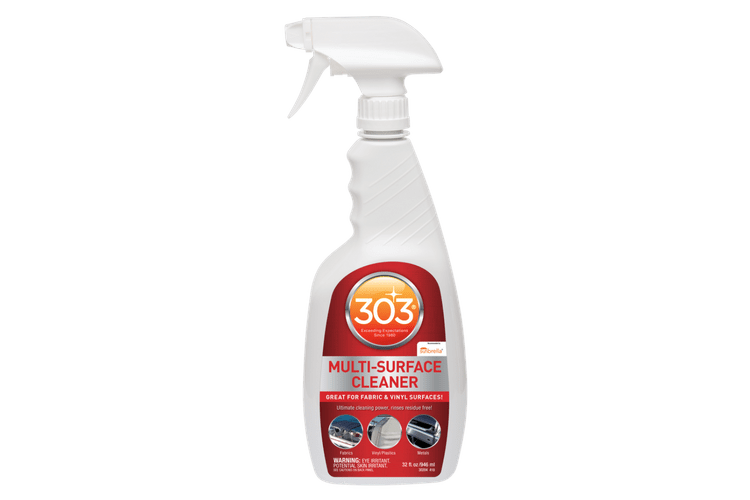 Rated 5 out of 5 by Stymies from Great cleaning power I tried the 303 Marine and Recreation Cleaner to clean up my 2 wave runner seats. Both seats were dirty from being stored over the winter and a couple spots had mildew on them. If you follow the directions on the bottle work the cleaner in with a small brush your upholstery should come out looking brand new. 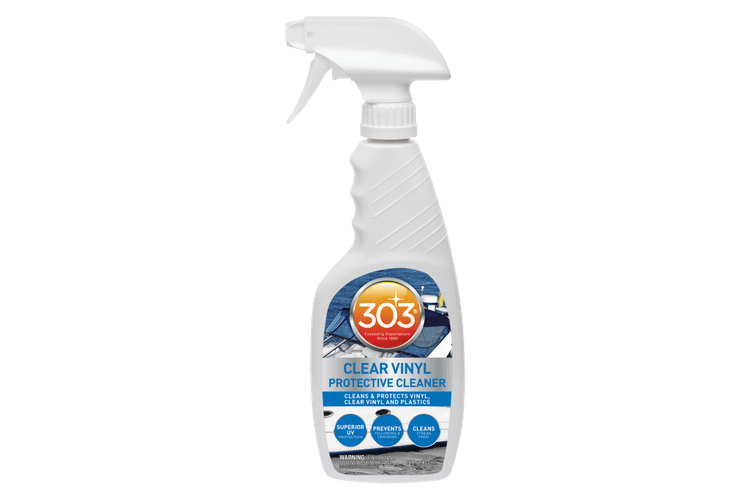 I was very happy with the outcome after using this cleaner and I will use it every time. Rated 5 out of 5 by JeepsterXX from Marine Cleaner This product is great on my white boat seats !!!!!! 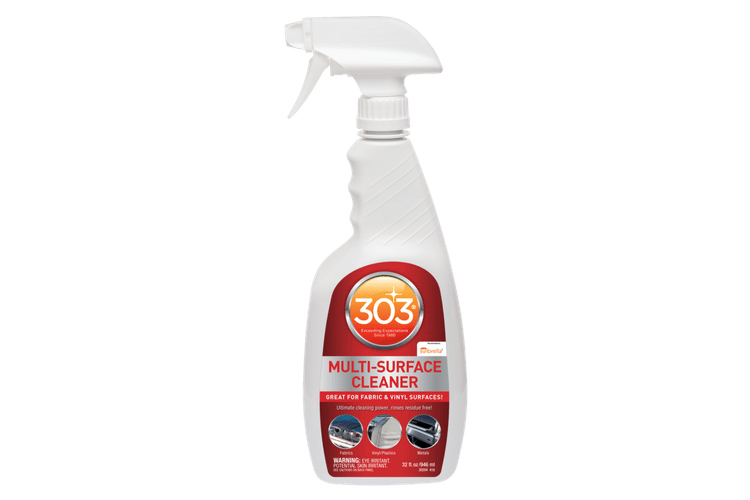 Rated 5 out of 5 by tbwin from 303 MULTI-SURFACE CLEANER I bought this stuff a month ago. It made my boat seats shin like the sun. It brought back some of the color of these faded old seats as well as cleaned all the gunk from the winter off of them. Two weeks have gone by and these seats are still looking nice. The boats have been out on the water and used. They were even uncovered for a week to let the sun hit them. I personally will never buy another brand or type of cleaner for my boat the dash and steering wheel looks amazing. Rated 5 out of 5 by Zach from Everything I needed I got this a few days ago and went right away to cleaning. 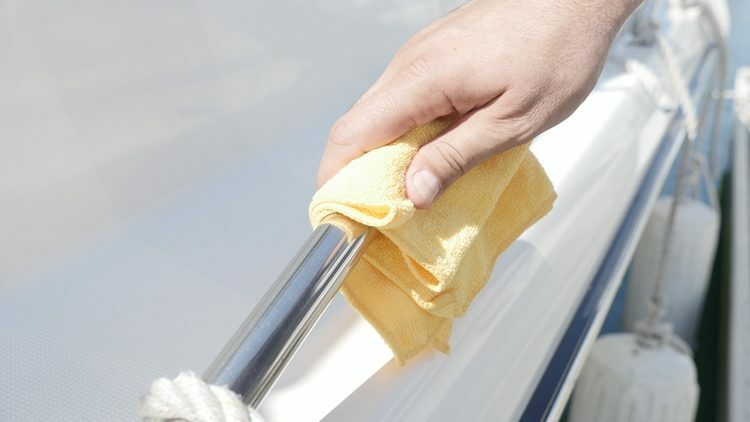 I had some spots on my boat that seemed discolored but I was afraid of scrubbing the paint off trying to get them clean. After trying many different products I sprayed this one on, gave it a minute, and the spots are gone! Not sure what witchery this stuff uses but I love it! Rated 4 out of 5 by Brewski from Good product, for some uses Just received this product and used over the weekend on my boat, tried removing spider droppings from bow, with no success. I did try on the vinyl seats and worked pretty well. Citrus cleaner seemed to work better. Also tried on buoys that had black marks and would not remove. 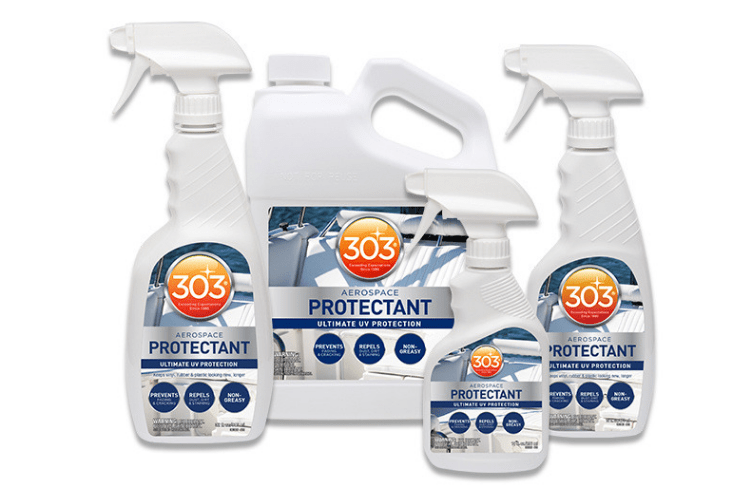 Good product for some areas of the boat.